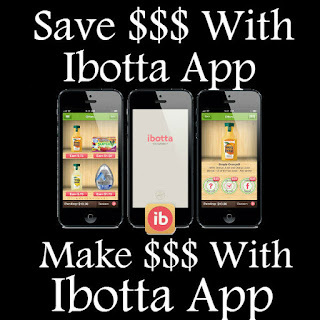 How to use the ibotta app to SAVE and MAKE MONEY? 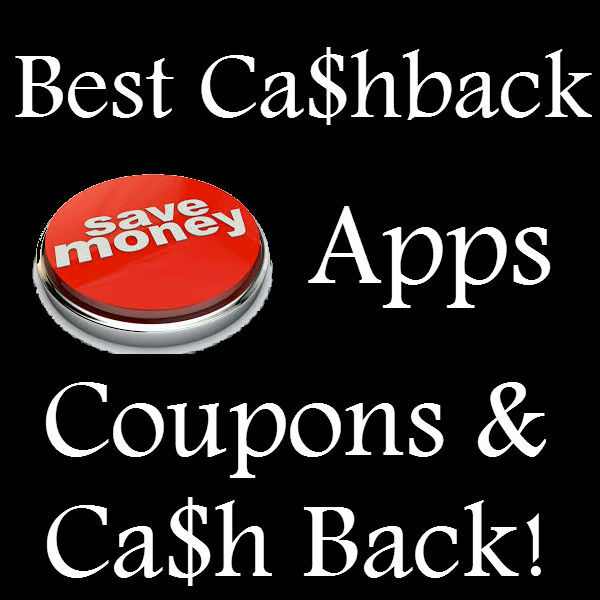 If you are a couponer you will love ibotta. 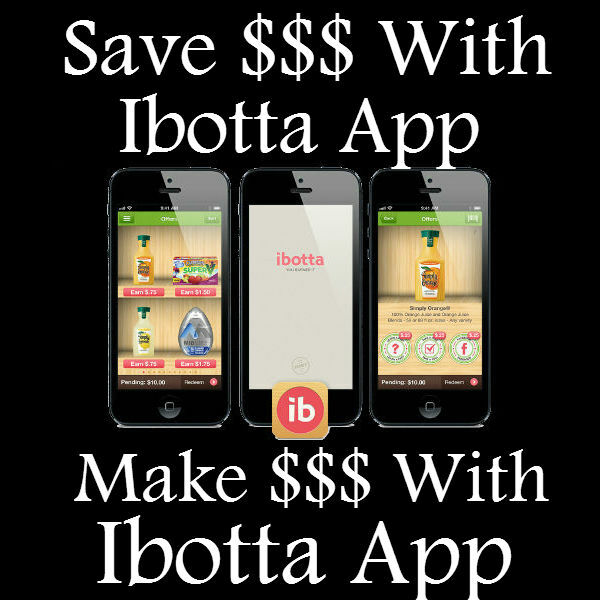 Ibotta is a app that allows you to save additional money on grocery bills. When you download the ibotta app all you have to do is unlock the items you will likely buy. Once you have gone shopping you will then submit the receipt for the items you bought and sometimes scan the barcode of the items. Then you are done. Once ibotta has verified you receipt the money will be put into your ibotta account. Once you have accumulated $10 you can take it out. I can make money with ibotta? you are probably wondering. As a stay at home mother of six I take every opportunity to make a little extra cash for my family. So how do you make money with ibotta? It is very simple, start using it! When you start using ibotta you will start unlocking additional cash bonuses for submitting rebates. Also when you share you referral code with others they become what is known as your "teammates". As they start to save money you unlock even more CASH bonuses and saving. While you are not going to get rich you may be surprised on how that little bit helps!